Heath has served as President and Chief Executive Officer of Advanced Emissions Solutions, Inc. (“ADES”) since 2015. 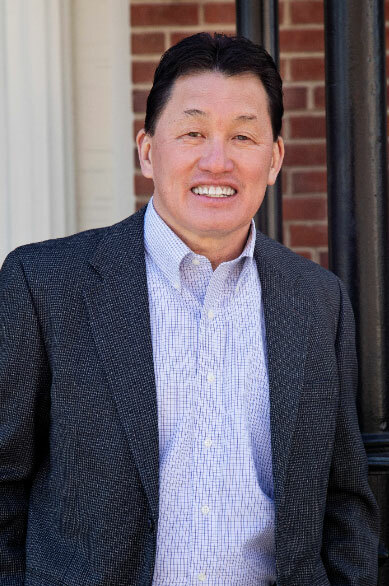 Prior to his appointment as President and Chief Executive Officer, Heath served as Chief Financial Officer and Treasurer of the Company as well as a Director and the President of ADA-ES, Inc., a wholly-owned subsidiary of the Company. Heath also serves as a Manager on the Board of Managers of Tinuum Group, LLC. and a Manager and Officer of other ADES subsidiaries. Prior to joining ADES, Heath served as Chief Financial Officer at Square Two Financial, a private equity backed mid-market specialty finance company, where he led a corporate restructuring. Additionally, he was Chief Financial Officer of First Data Financial Services, a business unit of First Data Corporation, where he led strategy development, finance and accounting for the $2.5 billion business unit. 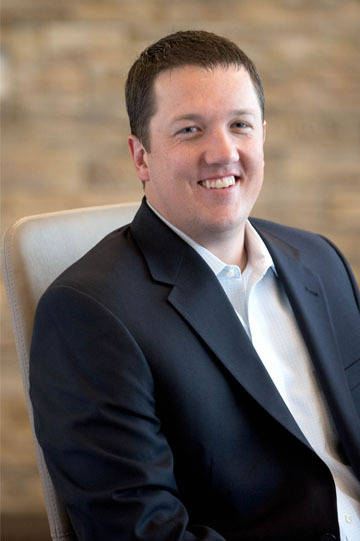 Heath started his career at Arthur Andersen, LLC., where he served within the audit advisory group and finished as a Senior Manager within the business and risk consulting group. Heath received a Bachelor of Business Administration-Accounting and Master of Accountancy from the University of Denver. Greg is the Chief Financial Officer, Treasurer and Secretary of ADES. 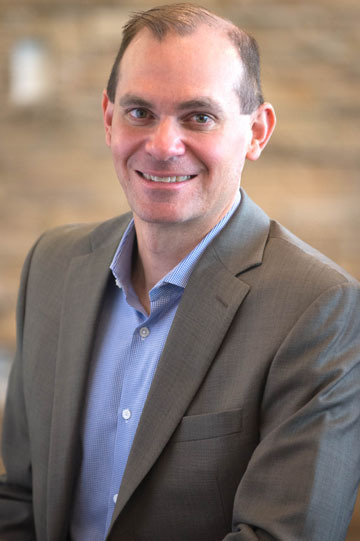 Prior to his appointment as Chief Financial Officer, Treasurer and Secretary, Greg served as the Company’s Chief Accounting Officer and Secretary. He also previously served as the Company’s Director of SEC Reporting and Technical Accounting. Greg is a Director of ADA-ES, Inc., a wholly-owned subsidiary of the Company and he is also the Treasurer of all of ADES’ wholly-owned subsidiaries. Greg has over 13 years of experience related to accounting, finance, SEC reporting and other matters and leadership of various teams. Prior to joining ADES, Greg was a Senior Manager in the assurance practice at Ernst & Young, LLP in both Dallas and Denver, where he served a variety of public and private clients. Greg earned his bachelor’s degree in Accounting and his master’s degree in Finance from Texas A&M University. 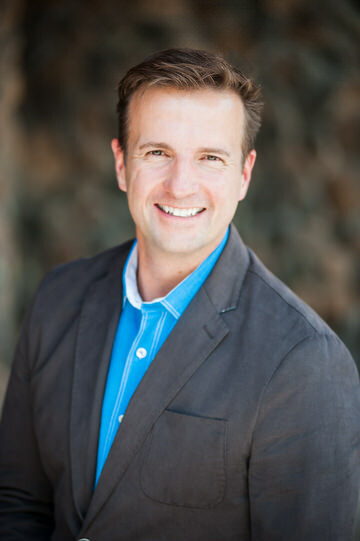 Greg has a CPA license in Texas and Colorado and is a member of the AICPA and the Colorado Society of CPAs. Joe serves as Chief Technology Officer and has over 32 years of industrial leadership experience in Research & Development, product development and business growth in specialty materials. Prior to joining Advanced Emissions Solutions in 2018, Joe served as the Chief Technology Officer for ADA Carbon Solutions since 2011. Before ADA Carbon Solutions, Joe worked three years in private consulting, and spent 21 years with MeadWestvaco Corporation in senior leadership positions for the Specialty Chemicals and Research & Development sectors. Joe holds a PhD. in Chemical Engineering from the University of Texas. Since joining ADA-ES in 2012, Ted has served in various roles, most recently as general counsel. Ted provides counsel on a wide range of corporate legal matters, and helped develop the company’s intellectual property portfolio from 14 to 40 domestic and international patents. Prior to joining ADA-ES, Ted was in private practice focusing on corporate and litigation matters. In law school, Ted was an extern for the chief judge of the U.S. District Court for the Southern District of California, assisting with the judge’s patent litigation docket, and worked for a patent firm in southern California. Prior to law school, Ted was an R&D engineer for the Ford Motor Company and the Hyundai-Kia America Technical Center, focusing on noise and vibration mitigation. Ted earned his JD with a concentration in intellectual property from the University of San Diego School of Law, where he was a comments editor for the San Diego Law Review and a member of the national appellate moot court team. He earned his Bachelor of Science in Mechanical Engineering degree from Case Western Reserve University. Lorraine Lang has ~15 years’ Human Resources leadership experience in the Specialty Chemicals Industry. Prior to joining Advanced Emissions Solutions, Inc. in 2018, Lorraine was Vice President of Human Resources for ADA Carbon Solutions. Before ADA Carbon Solutions, Lorraine was the Human Resources Manager for Sun Chemical Shared Services, providing human resources leadership to multiple global business units. 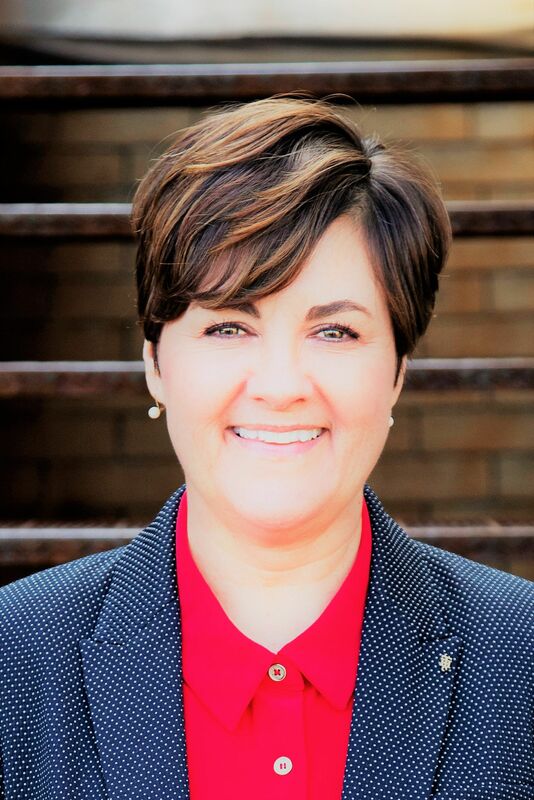 Lorraine has a Bachelor of Arts degree from Bowling Green State University and a Master’s degree in Business Administration from Thomas More College. Lorraine is certified by the Society of Human Resource Management (SHRM) as both a Senior Professional of Human Resources as well as a SHRM Senior Certified Professional. Audra is serving as Chief of Staff to Heath Sampson, President and CEO, leading various large scale initiatives to support strategically critical activities. 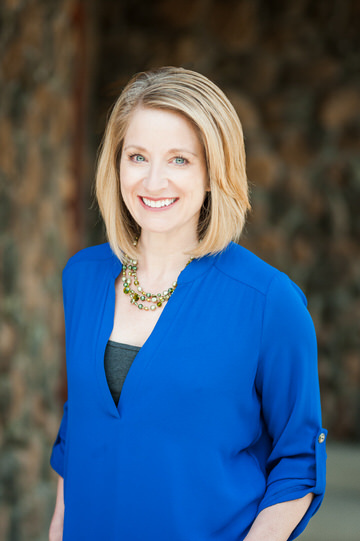 Audra has been a successful consultant at Shine Solutions Consulting and previously had positions at Qwest Communications (now CenturyLink), EchoStar Communications Corporation (now Dish Network), Software Spectrum and Rapp Collins Worldwide. Audra earned a Master’s degree in Business Administration from University of Colorado. She also carries a certification in Change Management from a Prosci as well as a Professional in Human Resources Certification from the Society for Human Resources Management.